Nestled along the North Saskatchewan River. Metterra Hotel on Whyte is elegant and contemporary – a great place to unwind in style. Enjoy our ultra friendly atmosphere in this stylish Edmonton Hotel near famous Edmonton attractions and businesses. Welcome to the Holiday Inn Conference Centre Edmonton South. Welcome to the new Candlewood Suites West Edmonton, the newest extended stay property in West Edmonton. The Coast Edmonton Plaza Hotel is one of downtown Edmonton’s best hotels! The Delta Hotels Edmonton South Conference Centre welcomes you to Alberta, Canada and the vibrant city of Edmonton. Now taking reservations online from January 17, 2019! The Wingate Inn Edmonton West combines the latest in business-oriented technology with a level of comfort and service that is second to none. While travelling for business or pleasure, the Chateau Nova Kingsway provides exceptional service and hospitality at its best. The perfect place to stay in west Edmonton for business or leisure. Just a short drive to some of Edmonton’s biggest attractions. Sawridge Inn and Conference Centre Edmonton South is an authentically Albertan hotel named after the Sawridge Cree First Nation. Edmonton’s scenic landmark, locally owned and independently managed since 2012. A premier Edmonton hotel which is nestled in the heart of the Garneau District minutes to downtown Edmonton and the Ice District, sits Campus Tower Suite Hotel. Situated in the heart of Edmonton’s Downtown core, this trendy hotel is equipped with unique themed rooms and a stylish design. Varscona Hotel is an elegant, old world boutique hotel providing guests with comfort in contemporary European-style surroundings. The BEST WESTERN Cedar Park Inn is an inviting hotel situated along major routes in Edmonton. Be sure to explore our many cultural activities while you’re staying with us here at the Hampton Inn & Suites by Hilton hotel in Edmonton West. Embrace the style and convenience of the Radisson Hotel Edmonton South, an upscale hotel offering contemporary accommodations. Rich in history, the Edmonton Inn was a landmark in Edmonton as one of the premiere hotels and destinations for travelers and locals alike. Comfort and convenience with every stay. On-site dining, fitness center, pool, complimentary wifi and more. Conveniently located right on the University of Alberta Campus. Guests of our renovated Edmonton hotel know our location, in the heart of downtown. This DoubleTree by Hilton Hotel is the perfect oasis whether you’re travelling for business or pleasure. Welcome to the new Holiday Inn Express & Suites West Edmonton – Mall Area, your place to stay when travelling to West Edmonton. All guestrooms include admission to Fort Edmonton Park, Canada’s largest living history park. Our hotel’s deluxe amenities, such as a heated pool, whirlpool and free passes to the adjacent World Health Fitness Centre, make for a blissful stay. If it’s location you’re looking for, ours is tough to beat. Days Inn & Suites West Edmonton is ideally located in the heart of commercial West Edmonton. Four Points Edmonton Gateway is the perfect place for your Canadian adventure. A great place to welcome your family, business or groups to relax and enjoy in our Salt water pool, hot tub & waterslide. 7 stories with 161 roomy guest rooms. A brand new feature property in the Nova Hotel Chain, The Chateau Nova Yellowhead, offers a Corporate experience in a convenient location. This stylish one of a kind boutique hotel welcomes you with luxurious accommodations, fine dining and elegant banquet facilities. 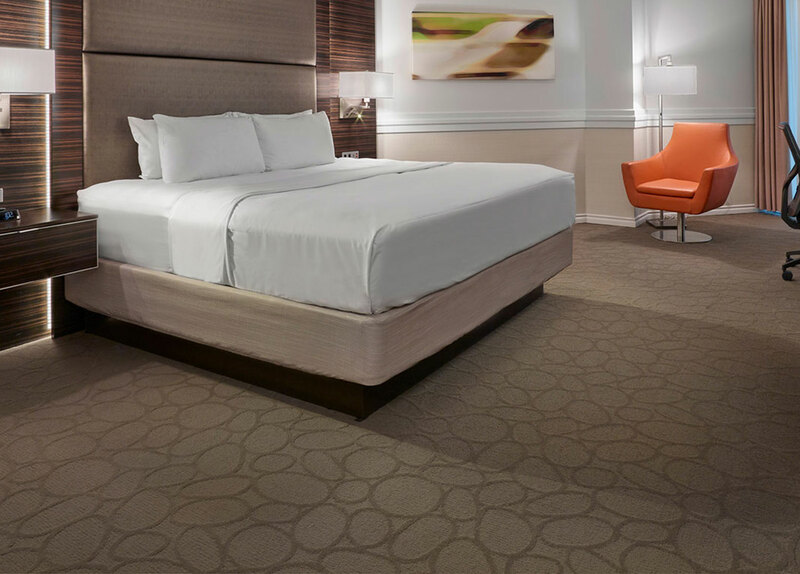 Our Edmonton hotel’s distinctive guestrooms are well-appointed with state-of-the-art amenities. From the award winning housekeeping staff to the deluxe continental breakfast, this hotel promises you a great stay. A fun day of exploring Edmonton is at your fingertips at our Days Inn Edmonton South hotel. Situated in the heart of downtown Edmonton. 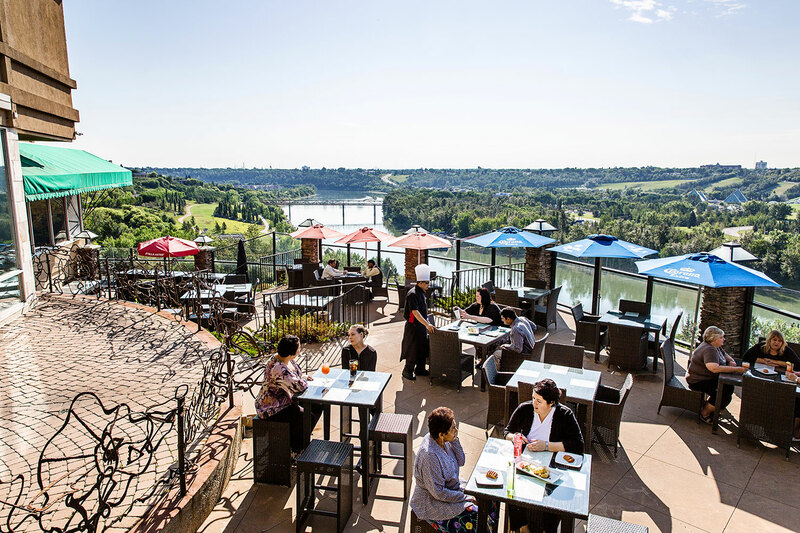 The Courtyard Marriott Edmonton Downtown; Edmonton’s business-class hotel, specializing in casual riverside luxury. Experience uncomplicated comfort at one of Edmonton’s finest hotels – the Four Points by Sheraton Edmonton South. MacEwan University Residence has six Queen and three Queen/Double Hotel Rooms that are available for guests year-round. The Comfort Inn West is in a prime Edmonton location, minutes from many local attractions.